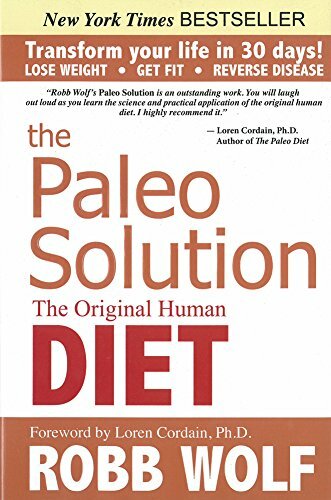 The Paleo lifestyle will help you achieve optimal health by following a diet based on what our Paleolithic ancestors ate. 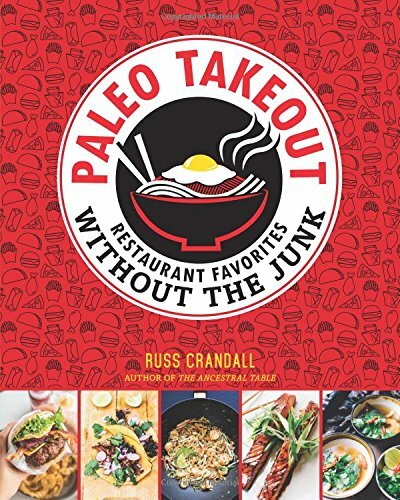 The Paleo movement combines our ancestors' diet and modern science to bring together the healthiest approach to food. 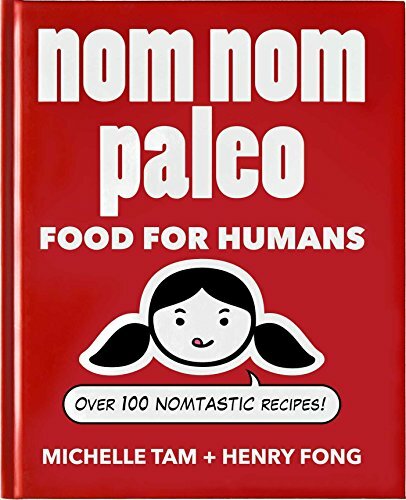 "Food is health care, not medicine," so by incorporating the Paleo lifestyle, you will be consuming whole, natural foods, such as grass fed meats, cage free eggs, fresh vegetables & fruits, nuts and healthy fats. How does that sound? Delicious right? 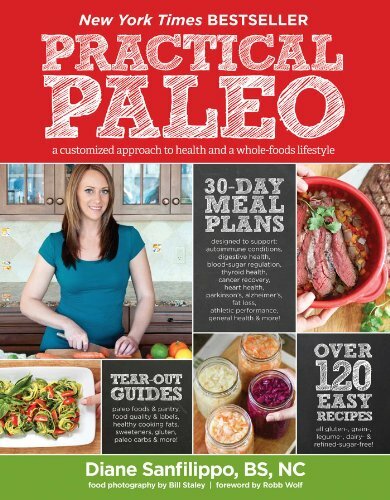 Why follow a Paleo lifestyle? Simple.. You're health should be priority #1. 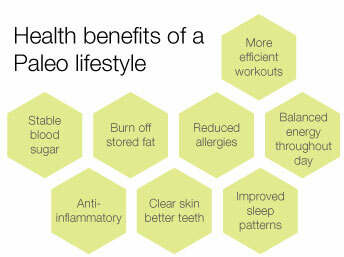 The Paleo approach will help you achieve optimal health, with minimal effort. 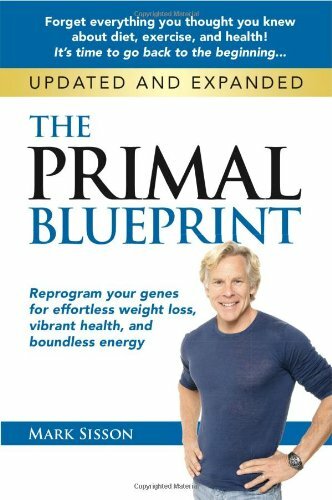 Most people benefit and feel a difference after just one day ridding their body of the toxins and poisons from the American Diet.